TVM is QUALITY conscious manufacturer. TVM procures raw material from the best companies in the industry. The Dairy whitener is procured from Schreiber Dynamix Dairies Limited,Baramati, a leading third party manufactuer in India for Britania, Nestle, HLL and other MNCs. 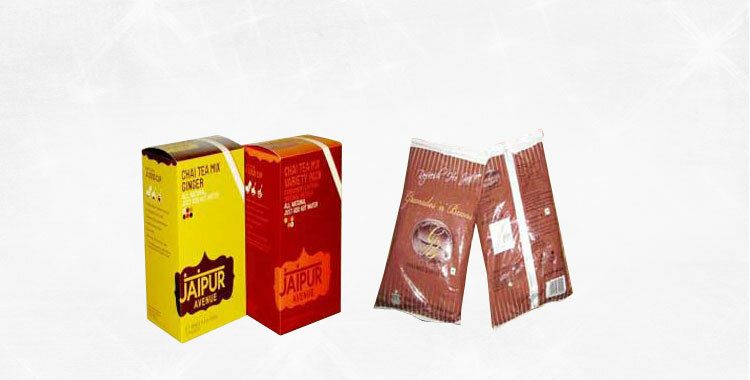 The Instant tea is procurred from Finlays, one of the leading manufacturer of Instant Tea in the World. 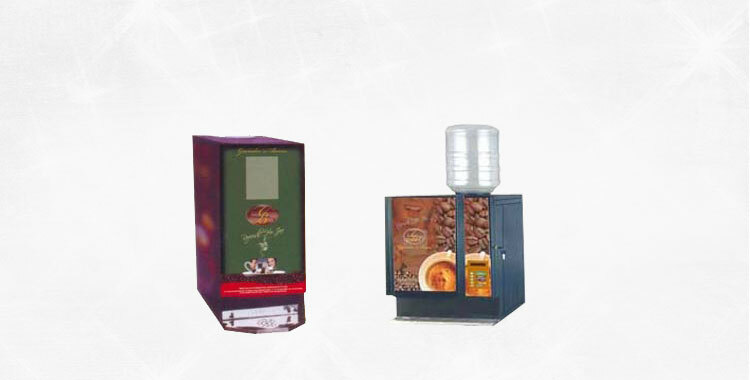 The Instant Coffees are procured from CCL Products (India) Limited (an ISO 9001:2000 and HACCP certified company) and Nestle India Limited. We are having our distribution network across major metros in India and having International presence in Europe and Middle East.